The Energy Saving Trust has teamed up with The Low Carbon Vehicle Partnership to run a Low Emission Taxi Workshop. vehicle charging infrastructure and outline best practice in local policies and national incentives. 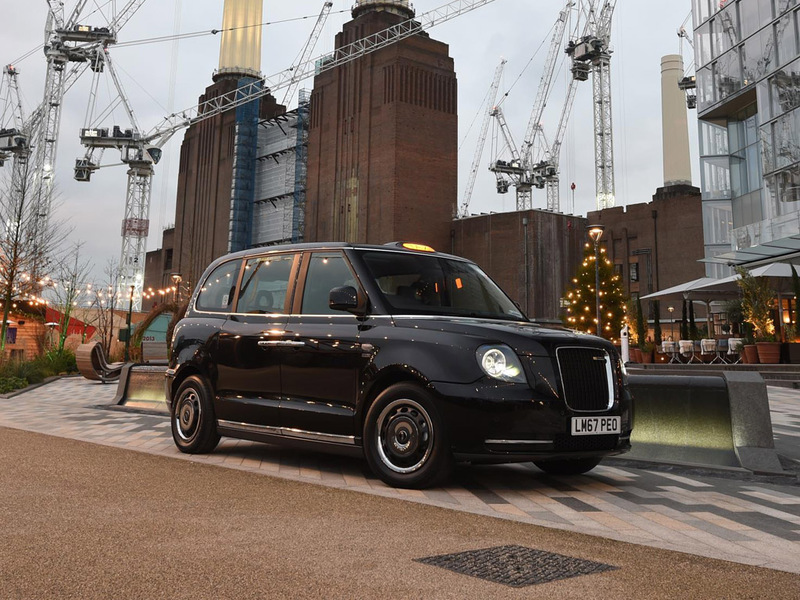 Several local authorities will be speaking about their experiences encouraging the take-up of low-emission taxis and engaging with operators. These include Energy Saving Trust (EST), Office for Low Emission Vehicles (OLEV), The Low Carbon Vehicle Partnership (LowCVP), Birmingham City Council, Brighton and Hove Council and Nottingham City Council. The workshop is supported by the Local Government Support Programme which enables EST to provide the most effective and tailored support possible to local authorities in order to improve local air quality and reduce CO2 emissions. It’s also a follow-up to the October publication of ‘The Low Emission Taxi Guide’, produced by the LowCVP in collaboration with the Energy Saving Trust, and is primarily targeted at local authority representatives and those otherwise involved in ensuring that taxi and private hire fleets become cleaner and greener.